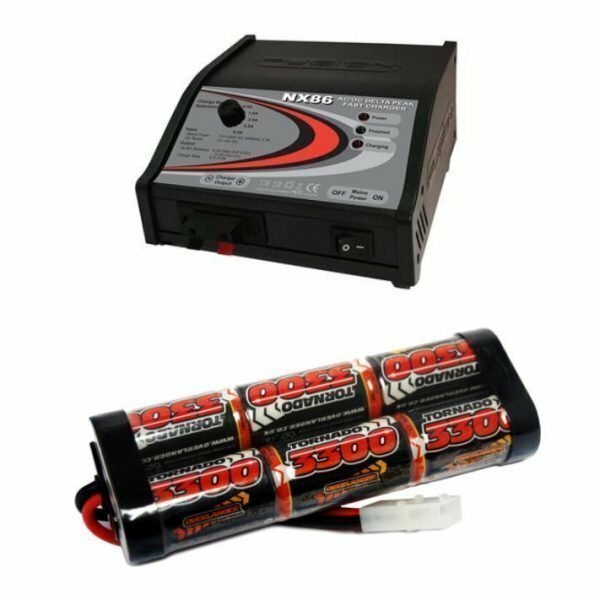 Battery and Charger bundle ideal for Heng Long Tanks. 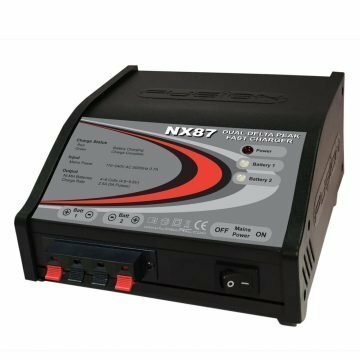 Great bundle if you are after upgrading both your battery and charger. 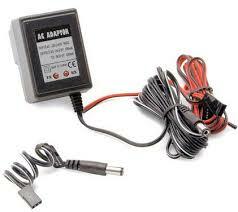 This charger will charge this battery and most others in under 1 hour! 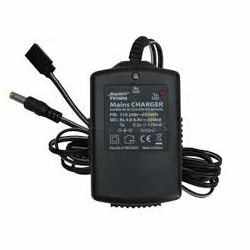 This is a great charger for charging all of your Tank batteries no matter the capacity, and will charge them in less than an hour! 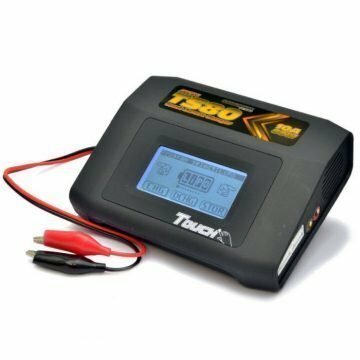 The trickle charge allows you to leave your battery on charge over night! 7.2 volt 3300mah NiMh racing pack battery suitable for use in Tamiya Cars, Model Boats and Model Tanks. 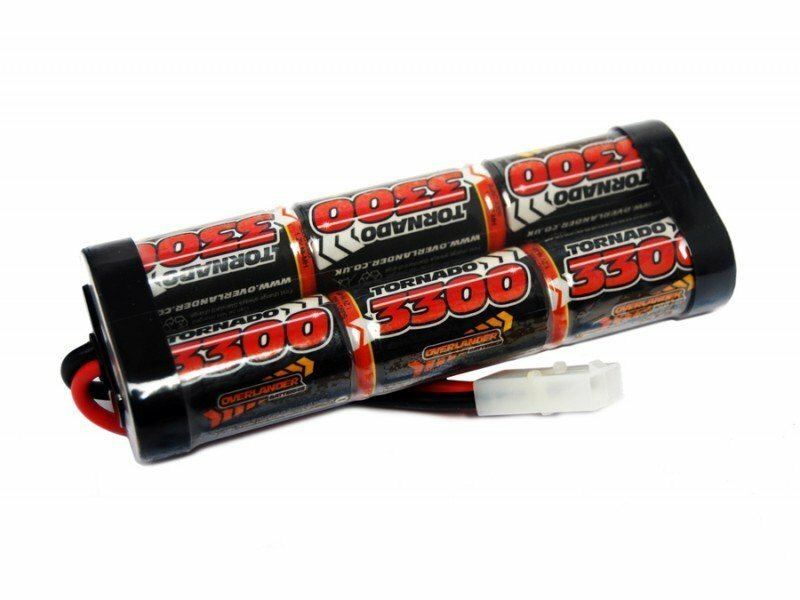 Very low cost 3300mah which will give you a longer run time than most standard 1700mAh batteries.